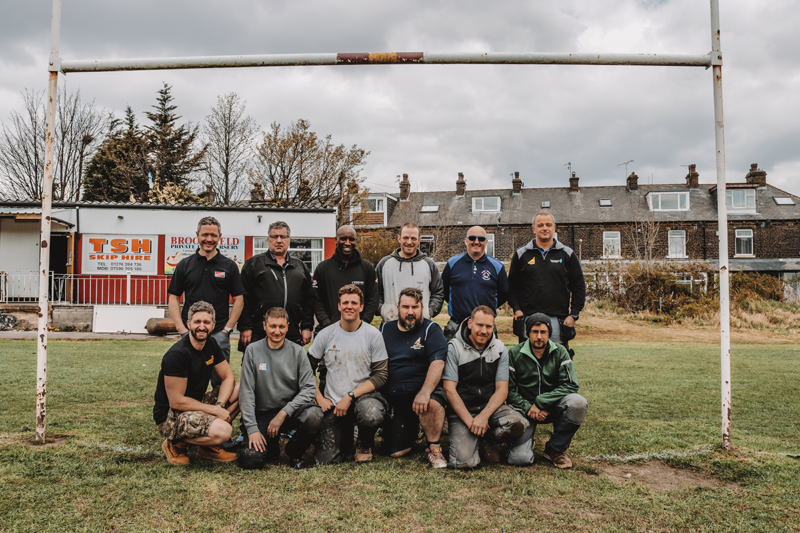 Clayton Rugby League Football Club, an amateur club in Bradford, West Yorkshire, received a substantial free makeover to its clubhouse recently, courtesy of a “Community Kindness” initiative sponsored by Viessmann and organised by the Pulse 1 and Pulse 2 radio stations. At the heart of the renovation is a completely new heating system, supplied and installed by the Heat for Good heating industry collective. 11 installers gave up their time for free to fit a Viessmann Vitodens 100-W combi boiler, with radiators from Barlo, pump from Grundfos, press fittings from M-Press, copper pipe from Plumbase and a low loss header from Spirotech. 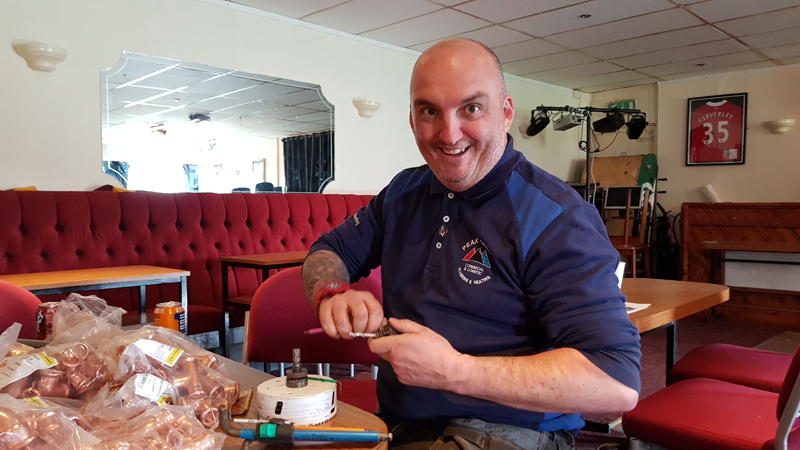 In addition to the heating system upgrade, volunteer tradespeople from around the region, as well as an army of local residents and rugby club members, have pulled together under the “Community Kindness” project to provide new roof and toilets as well as painting and decorating, industrial cleaning, asbestos consultancy and skip hire.